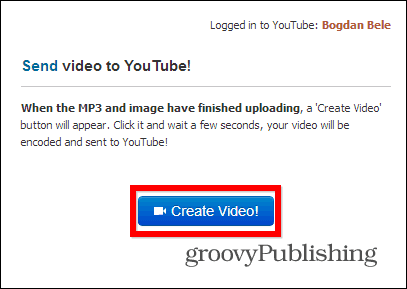 If you want to upload an MP3 to YouTube instead of a video, usually you need to go through a complicated process. Here’s a service that makes it easier. There will be times when you just want to upload a sound file to YouTube, but you don’t want to go through all the fuss of creating a video for it. Perhaps you just want to add an image and then share your song, speech, or other audio file with the world. No matter what your reason is, the normal way would be to go through video editing software like Windows Movie Maker — which has an easy way to extract audio from a video file. You would have to add the image to your audio track, export the whole thing as a video file and then upload the result to YouTube. Too much of a hassle in my opinion. Here’s an easier way to do it with TunesToTube. TunestoTube allows you to upload an audio files easily, and the resulting video will be an HD with the best possible sound. 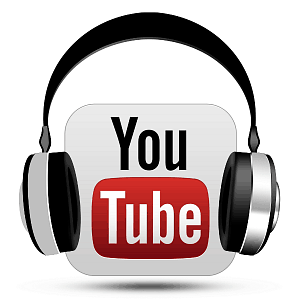 To start, make sure you’re logged in to your YouTube account, then go to TunesToTube and click Connect YouTube account. 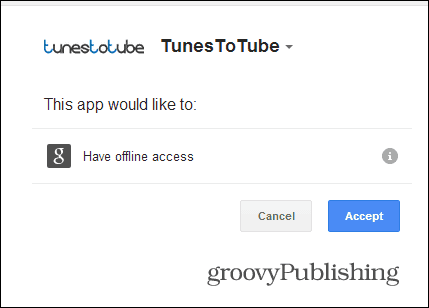 Next you’ll need to add TunesToTube offline access. Now make sure you have your MP3 file and the static image file at the ready. Click Upload files and wait for them to upload. 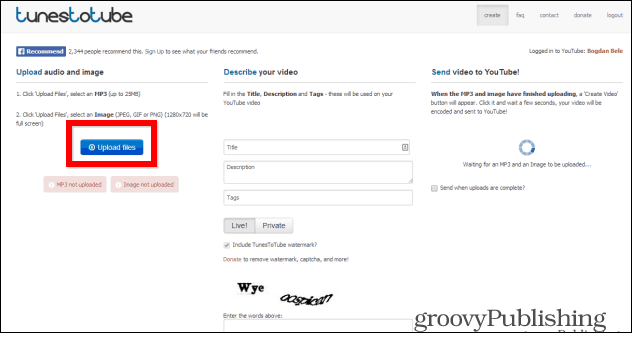 While that’s happening, you can fill in the title, description and tags, decide whether your video will be a public or private one and, last but not least, solve the CAPTCHA. When everything has been uploaded, click the Create Video! button, which will appear on the right side of the page. The creation and upload of the video time depends on the speed of your internet connection. You will be notified when the video is ready and you will also get the video link. The video will have the TunesToTube watermark, but that’s a small price to pay for a great service. But you can remove the watermark by making a donation. Donating at least $5.00 will also gets you a lot more features, which you can enjoy for a period of six months, including uploads via URL, larger file sizes and uploading to multiple accounts.